Kazakhstan is the world’s largest flax producer with domestic producers collecting a record harvest of 700,000 tonnes this year, reports Abctv.kz. It surpassed flax export leader Canada with its harvests in Northern Kazakhstan and the Akmola and Kostanai regions. Zernovye & Maslichnye Research Bureau Head Viktor Arslanov noted flax production is not subsidised by the state. According to Kazakh First Vice Minister of Agriculture Arman Yevniyev, 22.8 million tonnes of different types of grain were also harvested this year. A total of 11.7 million tonnes were exported, which is 32.4 percent more than in 2017. Five-hundred-and-twenty-seven family-owned dairy farms and 139 industrial ones will open in Kazakhstan by 2027, said First Vice Minister of Agriculture Arman Yevniyev. In this way, milk production is set to increase over 10 years by one million tonnes. In 2018, 25 dairy farms were opened, seven of which were industrial and 18 were family-owned. Overall, the volume of milk production was 1.5 million tonnes, which is 7.6 percent more than in 2017. 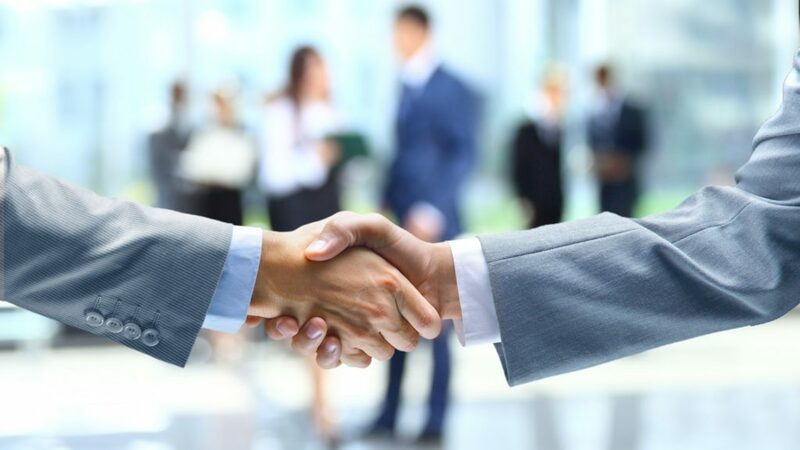 Kazakh businesses will receive Damu Entrepreneurship Development Fund subsidies of 30 billion tenge (US$79.26 million) for credit mechanism implementation under the Business Roadmap 2020 state programme. Subsidies will be allocated toward businesses in manufacturing and agricultural product processing. Conditions are that the nominal interest rate on borrowers’ loans is up to 15 percent per annum, the subsidy size is seven percent of the nominal interest rate and the subsidy term is up to seven years. Damu Fund Board Chairman Abai Sarkulov noted that affordable lending terms will contribute to the development of entrepreneurship in the priority sectors of the economy. Damu Fund is a financial agent implementing and monitoring financial support to small and medium-sized enterprises and providing guarantees to banks on entrepreneurs’ loans as part of Business Roadmap 2020. With February temperatures down at -40 degrees Celsius, Astana Taxi and Astana Akimat (city administration) conducted the Feb. 7 campaign Warm Trip in the capital, reports the city akimat. Astana Taxi cars made rounds along bus routes to provide free-of-charge transport to city residents in the cold weather. Commuters were also able to get rides after 10 p.m., when buses cease to operate. Further good deeds carried out by Astana businesses and residents during the city’s severe cold may be found on social media hashtags #ЖақсылықЖаса and #ДелайДобро. 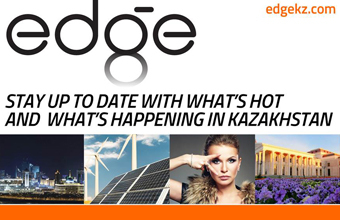 First Heartland Securities (FHS), an investment division of the financial holding company under the group of autonomous education organisations Nazarbayev University (NU), Nazarbayev Intellectual Schools (NIS) and Nazarbayev Fund, acquired Tsesnabank under an agreement between the Kazakh government, the Kazakh National Bank and FHS, reports NU. According to the university press service, Tsesnabank will continue its efforts in developing services and products to meet the financial needs of Kazakh citizens and small and medium-sized businesses. Its activities will be instrumental in implementing economic diversification initiatives and promoting sustainable economic development. The acquirement of Tsesnabank will enhance opportunities in financing educational and scientific programmes and improving the general financial conditions of the group of autonomous education organisations. A new institutional model that fosters collaboration in education, research and business will now emerge because the group has acquired a powerful tool to pursue its human-capacity building and social development mandates. FHS Former Deputy Chief Executive Officer (CEO) Bekzhan Pirmatov was appointed Tsesnabank CEO, and NU President, NIS Board of Trustees Chair and Nazarbayev Fund Board of Trustees Member Shigeo Katsu was appointed Tsesnabank Board Chairman. Prior to joining FHS, Pirmatov worked at the European Bank for Reconstruction and Development, and Katsu previously worked at the World Bank for 30 years.